Raise your glasses to an exciting time at the Kona Brewers Festival that takes place on the Big Island in March every year! Aside from sampling craft brews from all over Hawaii and the continental United States, guests can also look forward to an array of delicious foods and unique entertainment like the “trash fashion show.” Hawaii’s island vibes set the scene for this highly anticipated event! It’s the perfect place to meet and mingle with locals and get to know the island from their perspective! 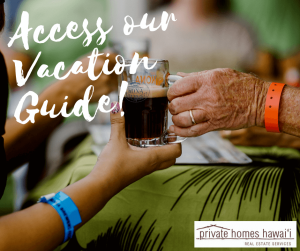 Read on to learn more about what to do at this event and access our free Vacation Guide for more great suggestions to include in your itinerary! Enjoying a cold glass of craft beer is one of the best things to do on the Big Island. Sip on samples of frothy brews that come from all of Hawaii’s islands as well as the mainland U.S. at the Kona Brewers Festival! Island IPAS, California lagers, and Oregon ales will delight your taste buds! Did You Know? : The Kona Brewers Festival is a zero waste event. Stay green! Enjoy delicious, authentic cuisine provided by some of the best restaurants on the Big Island. Over 30 chefs and their dedicated teams prepare and serve a tasty array of meals to go along with your beer! Opt for a dish made with fresh fish or a heaping pile of delicious barbecue. Later, go back for a sweet treat! Did You Know? : The event also hosts a Homebrew Competition that allows locals to enter their prized craft beer for a chance to win! One of the highlights of the entire festival is the Trash Fashion Show! Local artists, designers, and “trashionistas” flaunt their recycled designs on the runway! This affair is to demonstrate how easy and fun it can be to manage waste responsibly and think of creative ways to recycle and reuse! You won’t want to miss this exciting spectacle! Did You Know? : The event honors the spirit of Pualu (working together) and Malama Pono (respecting the land). The festival takes place in March each year! The festival takes place at the Courtyard King Kamehameha’s Kona Beach Hotel, in Kailua Kona Village, on the Kamakahonu Bay and overlooks the ‘Ahu’ena heiau. 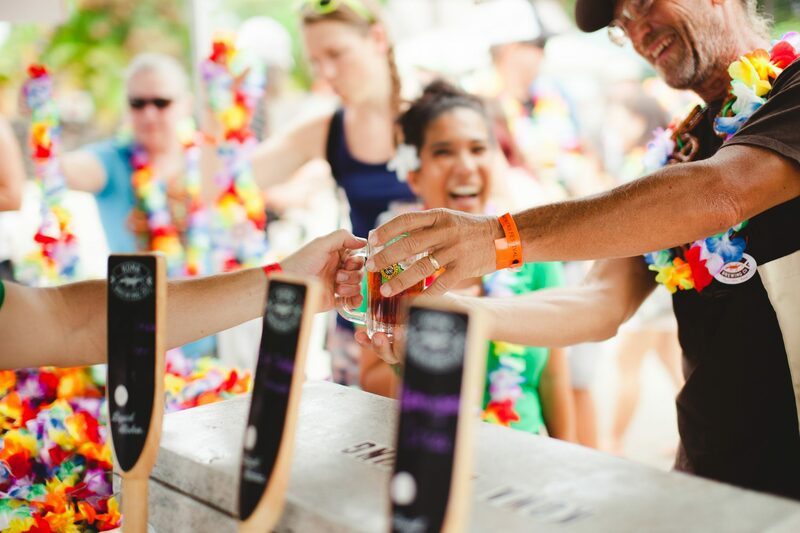 You won’t regret adding the Kona Brewers Festival to your Big Island 7-Day itinerary! Attending local events is one of the best ways to meet locals and get to know an area through their eyes! 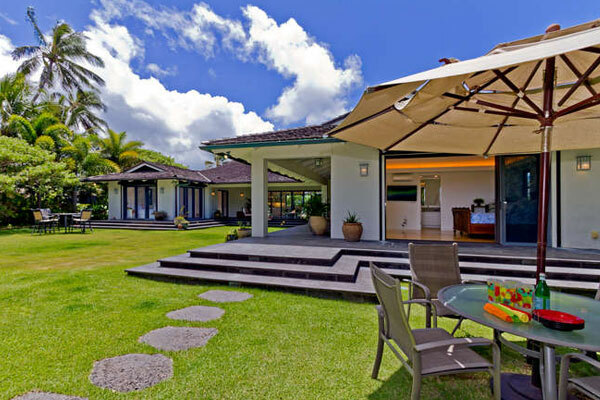 While you’re busy planning your dream Hawaii vacation, consider staying at a Private Homes Hawaii vacation rental! 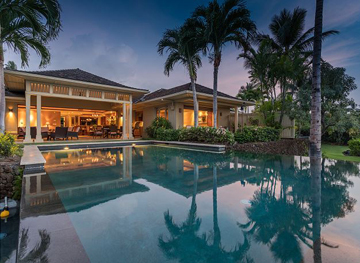 Our homes set the scene for your getaway in paradise. 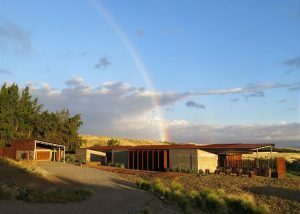 For example, Anekona Estates sits nestled along a mountain stream and boasts unparalleled, panoramic views of the mountaintops along the Kohala coastline. What more could you ask for? Credit for photos of the festival used in this blog goes to the Kona Brewers Festival and Couple Cups Photography found on SmugMug’s Top Shots of the festival.